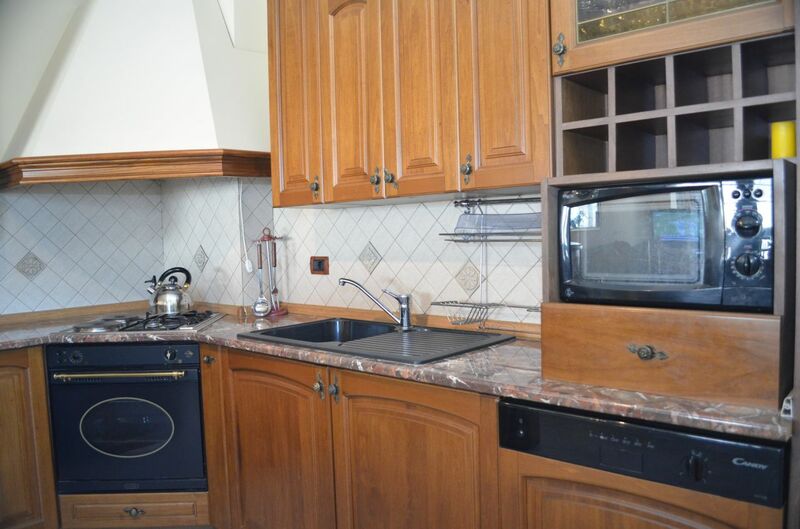 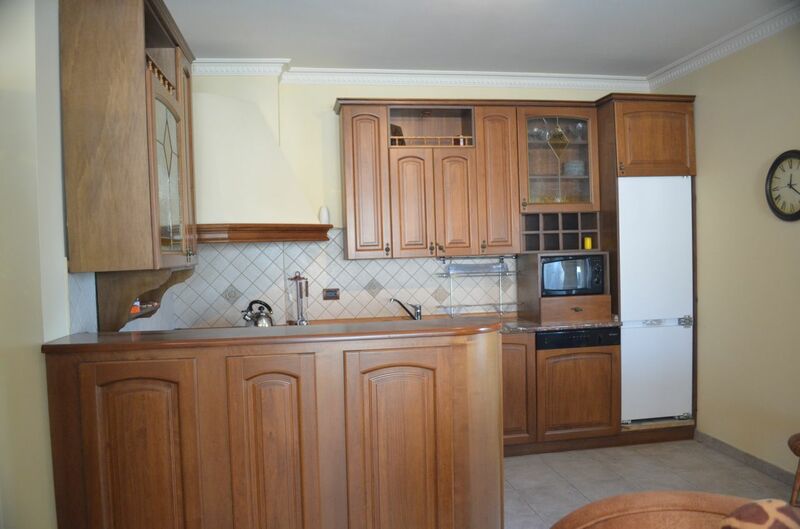 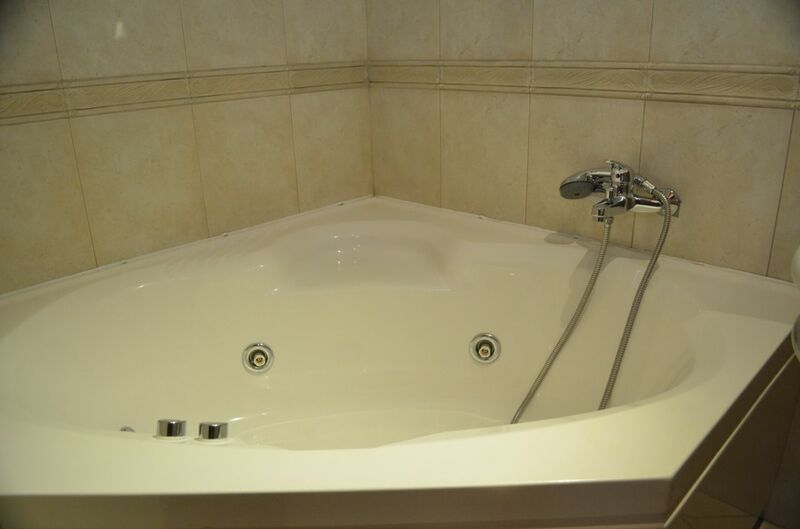 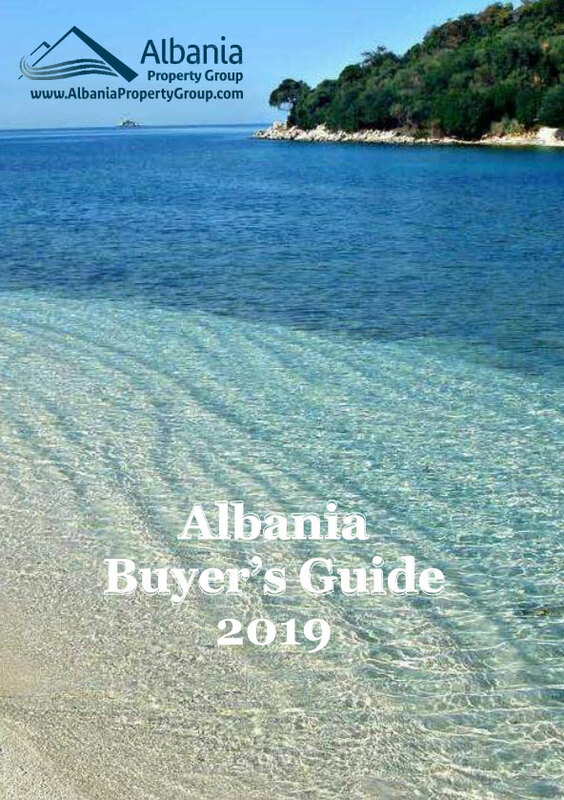 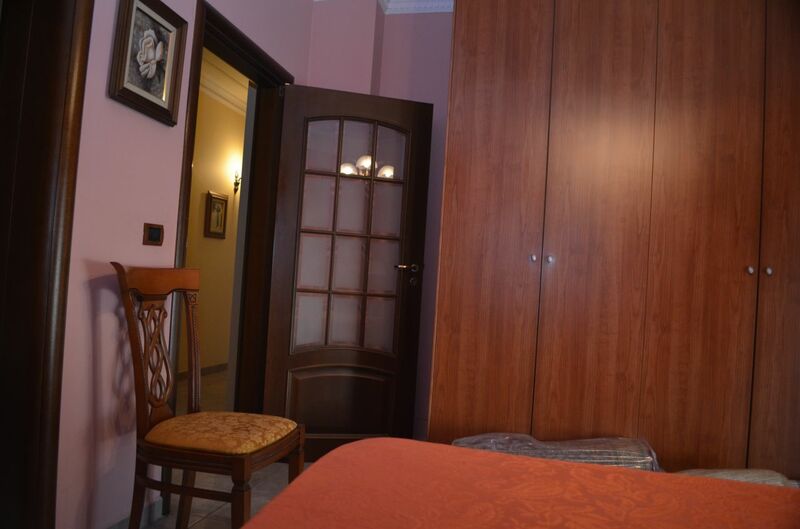 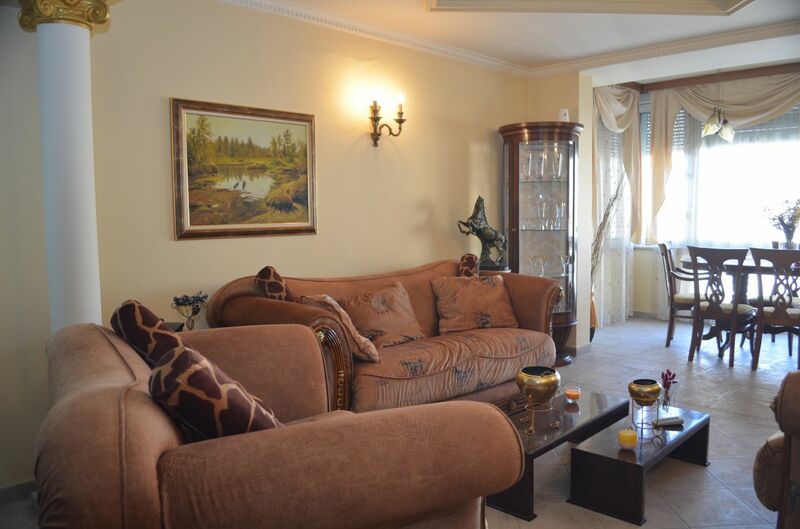 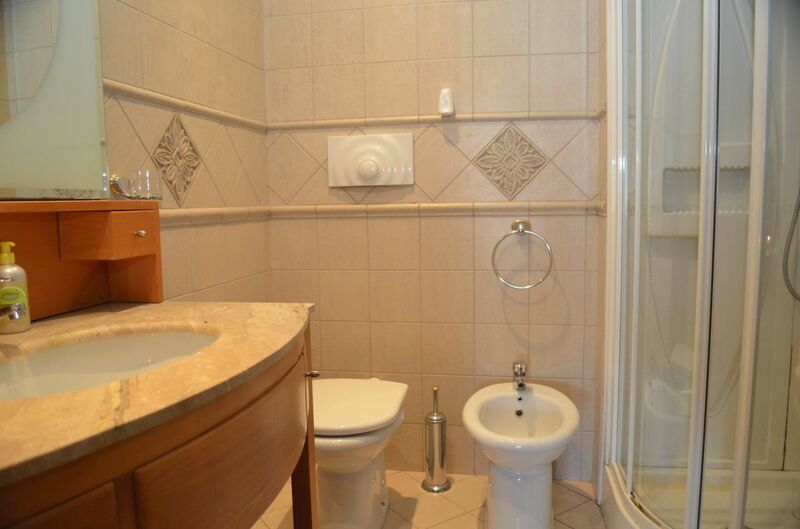 Apartment with two bedrooms for rent in Tirane, Albania. 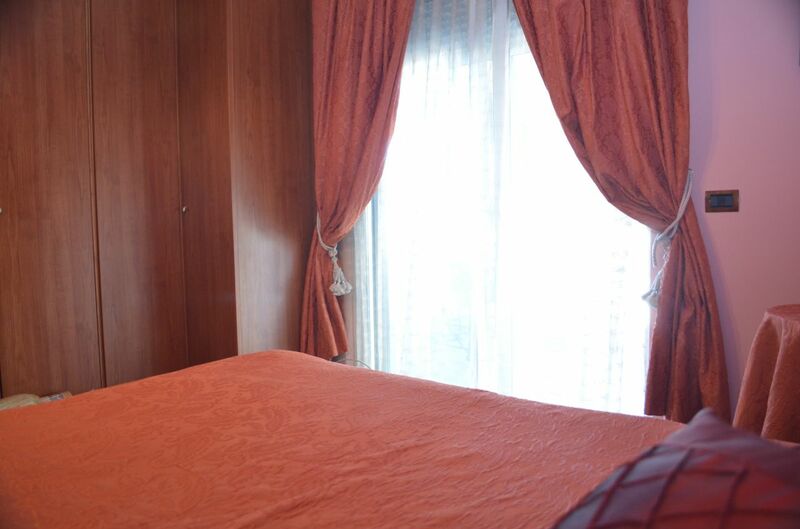 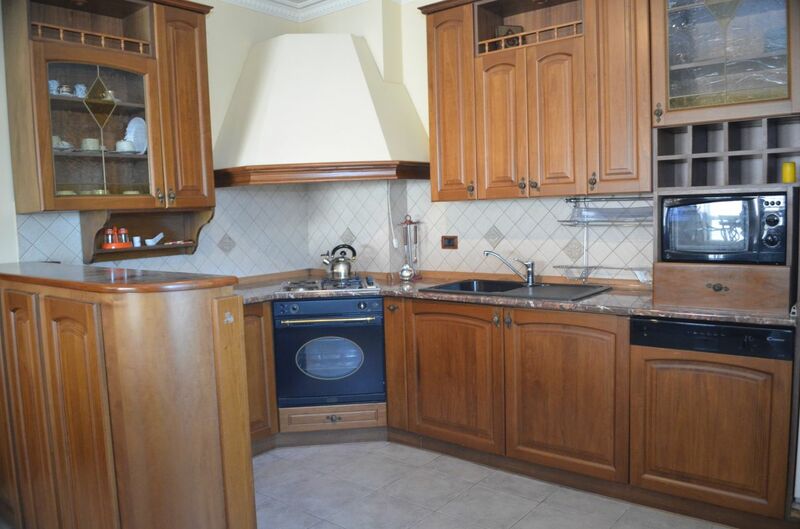 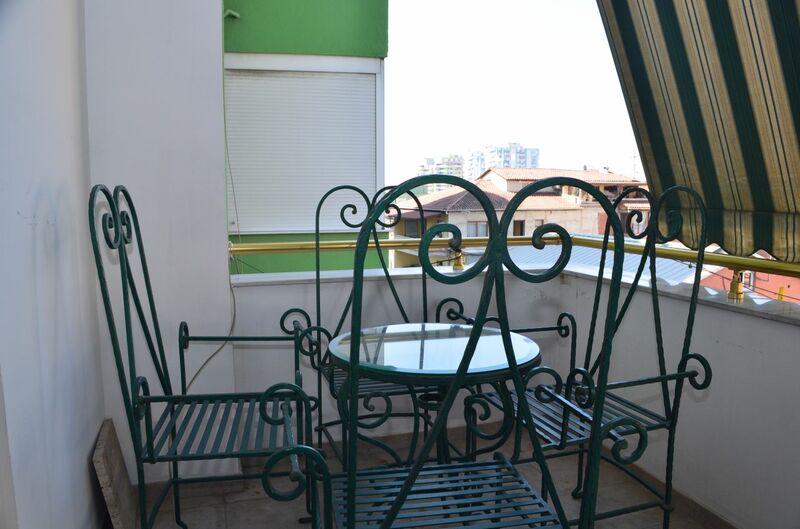 Very nice apartment for rent in Tirana city, located in Bllok area. 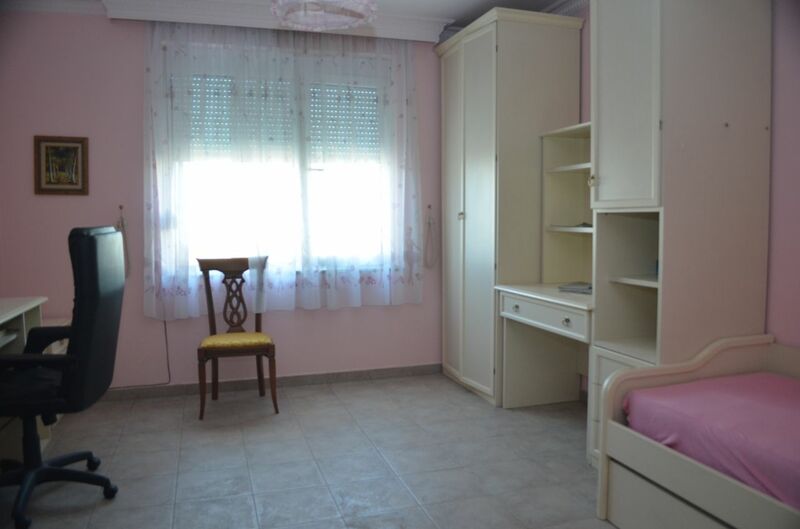 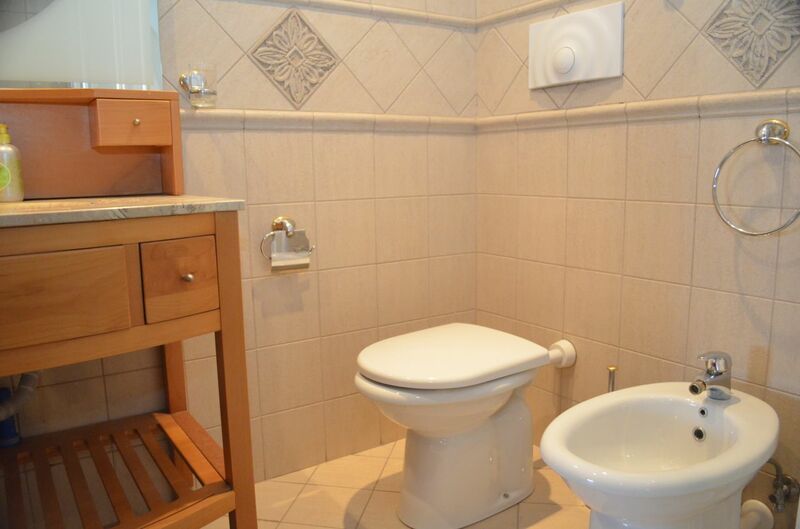 Just minutes walk from the city center. 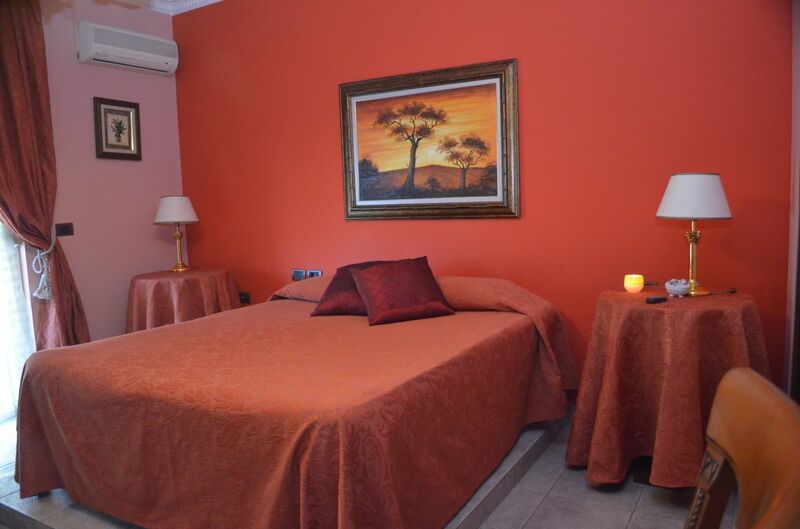 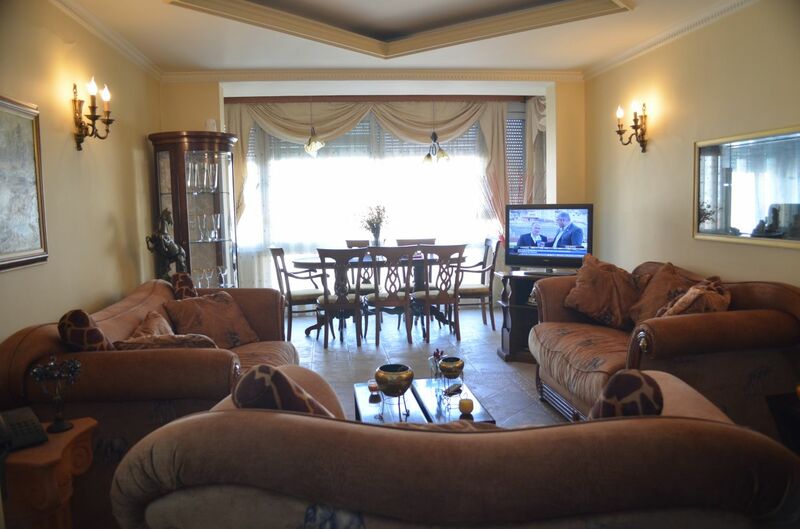 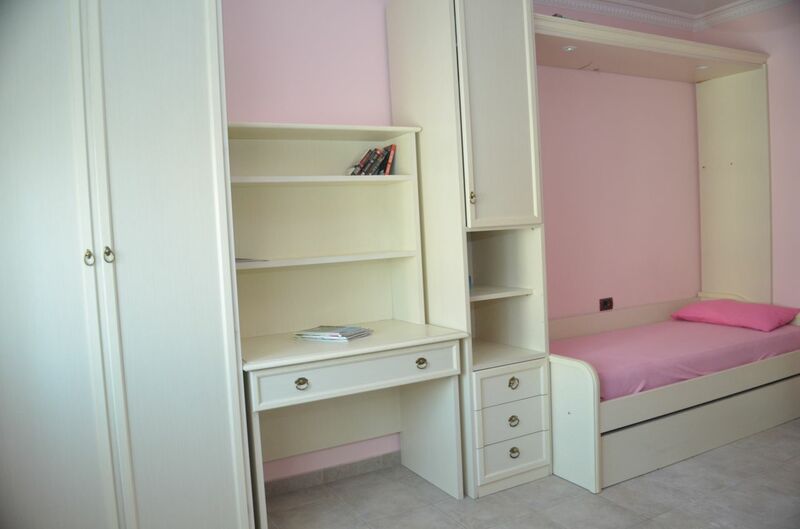 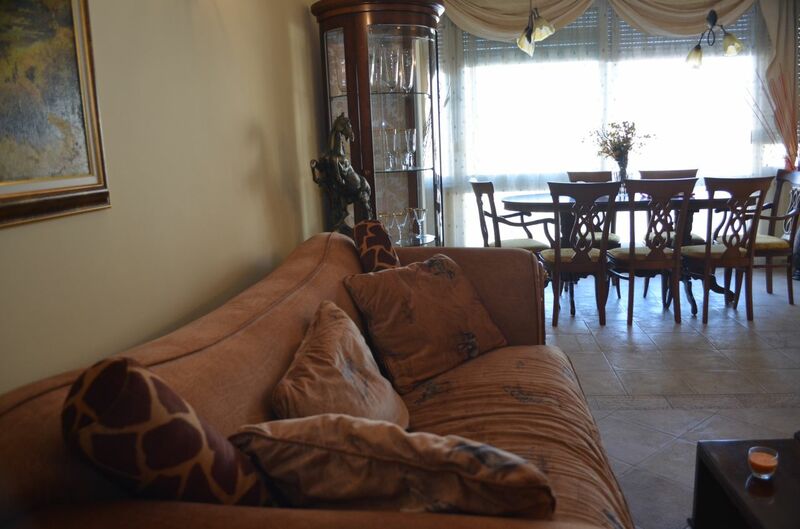 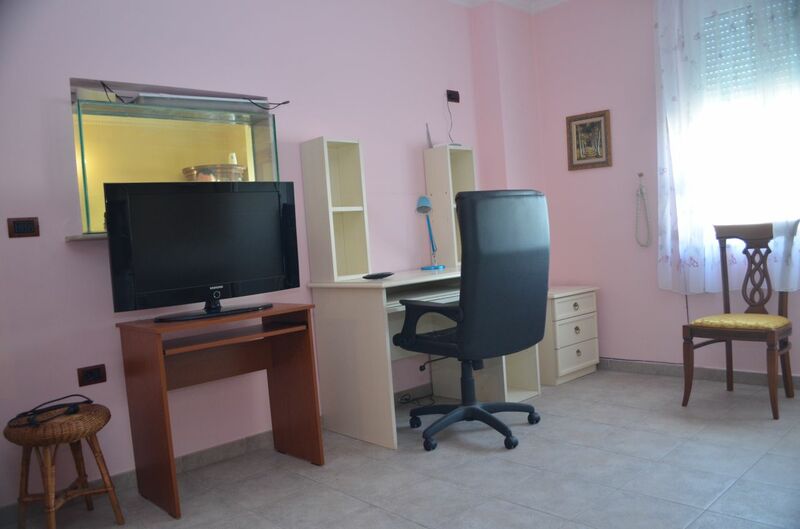 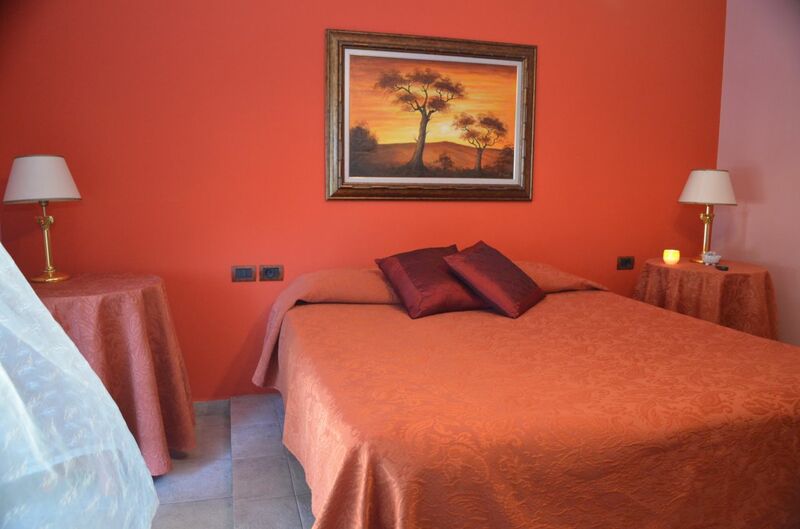 The apartment is furnished with everything you need inside and have o lot of space.